We are licensed, registered acknowledged experts, and approved suppliers of the wireless security system Australia businesses and homes need most. 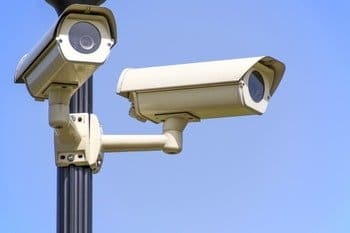 If you want to know which wireless security cameras are the best, look no further than these pages where we answer all your questions. If you need to know what are the top 10 home security systems then our experts will guide you through the options during a free security assessment of your premises. In case you are wondering are Wi-Fi cameras secure, our response is give us a call and we’ll explain how we go about securing them all over Australia at best rates. Qld Diamond Security company not only provides superior cameras and alarms, and backs them up with expertise you can’t beat. We also share the trade discounts we earn by dealing direct with major suppliers. Speak to Qld Diamond Security first for the best wireless security system Australia residents prefer most. Call us now for a free assessment of your current security status. You won’t have to pay a cent and are under no obligation whatsoever. We are licensed, registered acknowledged experts, and approved suppliers of the wireless security system Australia businesses and homes need most.